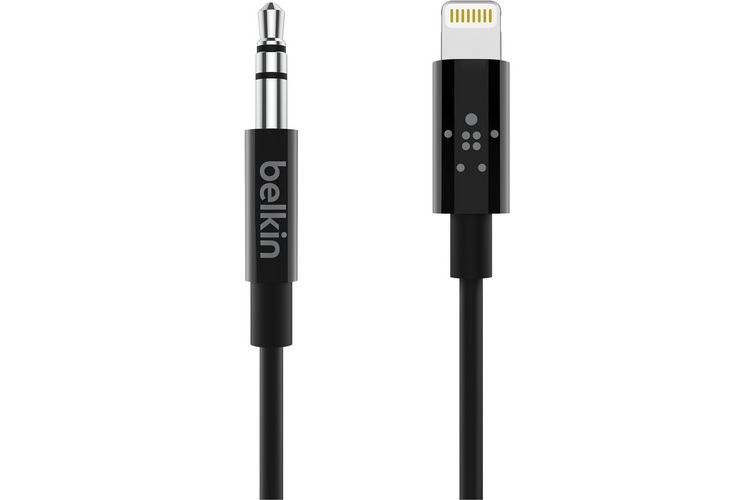 Belkin has expanded its product portfolio in India by launching a Lightning-to-3.5mm audio aux cable in the country. 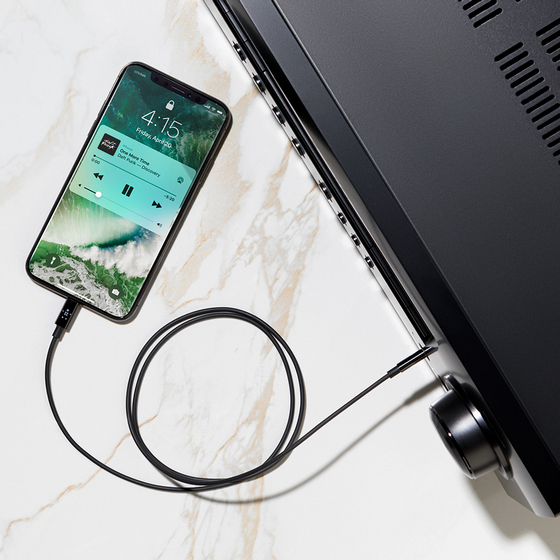 The device, which was launched in the US late May, allows iPhone users to connect directly to the car stereo or home speakers with a single cable. It comes with a built-in digital-to-analog converter that outputs high resolution audio. It is also certified by Apple’s MFi (Made For iPhone/iPad) program, which means users won’t have to worry about compatibility issues with their Apple devices. The cable is 6 feet in length, giving consumers the freedom to listen to music and other content at home or in the car. It has been priced at Rs. 2,999, and will be available today onwards on Amazon and at Ample stores. Interestingly, Belkin hasn’t mentioned anything about the 3ft version that is available for purchase in the US alongside the longer variant. In a press statement, Melody Saffery, the senior director of product development at Belkin, said “Bringing our audio legacy into the digital realm is a natural progression of Belkin’s mission to connect people to the experiences they love most. Most of us are music lovers, and the ability to work on technology that can make other music lovers’ lives more fulfilling, better and more connected, inspires our teams to continue innovating”. Belkin had earlier launched the Lightning Audio + Charge RockStar and the 3.5mm Audio + Charge RockStar adapters in India. While the former retails at around Rs. 2,999 on Amazon India, the latter is currently listed at Rs. 4,132 on the site. The company also sells a bunch of wireless charging pads, surge protectors, power banks and other accessories in the country.